THE LAND IS THE CHIEF AND THE PEOPLE ARE ITS SERVANTS. “Storytelling is huge part of growing up Hawaiian,” says Christopher Kahunahana, writer and director of the new film Waikiki, slated for a 2018 release. “We come from an oral tradition. 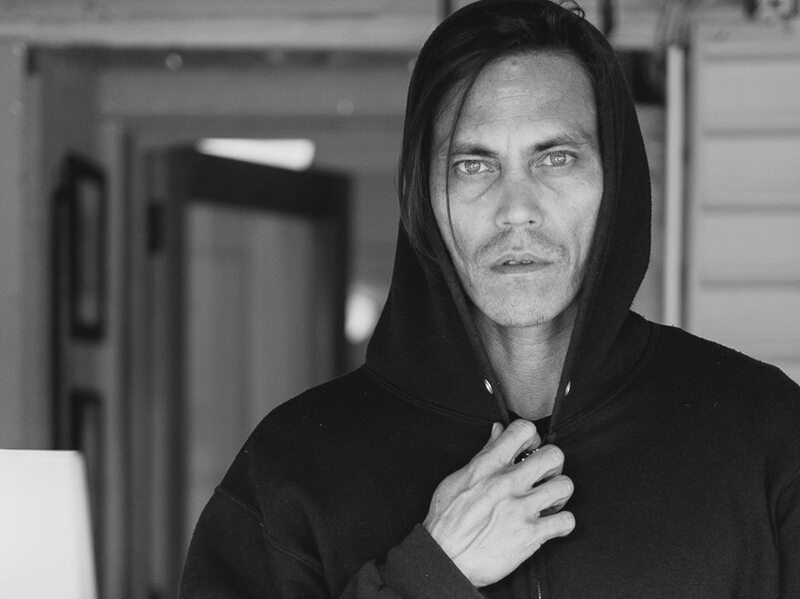 Stories impart culture, beliefs and spirit.” Based in Honolulu, the Hawaiian filmmaker, who also penned the film Karaoke Kings and is inspired by directors from Akira Kurosawa to Stanley Kubrick to Ava DuVernay, is very much an auteur in his own right. Kahunahana is a Sundance Institute Native Lab fellow (2014, 2015, 2016), participant of the Sundance Institute Writing Intensive (2017), contributor to the Smithsonian Institute's Asian Pacific American A Day in the Life project, and recipient of 4 American Advertising Awards. 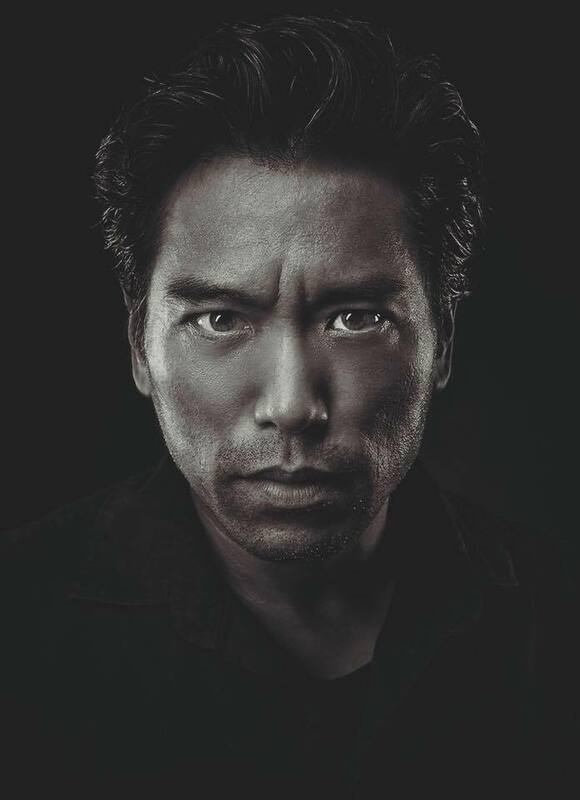 Shinkoda is a Canadian film and television actor whose credits include: Marvel's Daredevil, I, Robot, and Paycheck as well as TV shows such as Falling Skies, Hawaii Five-0, Sanctuary, Dark Angel, Stargate SG-1, and the original Mighty Morphin' Power Rangers.